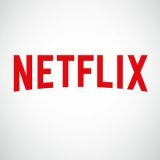 Sundance Institute’s Native American and Indigenous Film Program and Netflix presented the LA SKINS FEST opening night industry mixer held at the Netflix’s Headquarters two-story open air patio overseeing the Los Angeles cityscape. 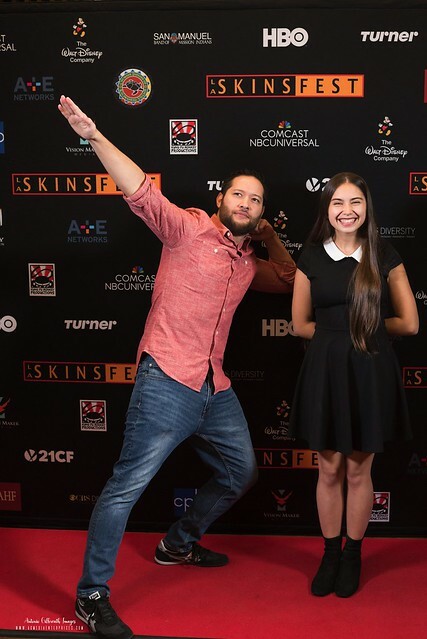 The festival celebrated Native American filmmakers, directors, writers, actors and community leaders. During this event, we took the opportunity to thank our network, studio, tribal and municipal sponsors for supporting the Native American community. We also announced our new programs, opportunities and new industry partners. For more information please email contact@laskinsfest.com.